The new Nissan LEAF PLUS pricing starts at $36,550 and goes on sale at Nissan retailers nationwide this month. 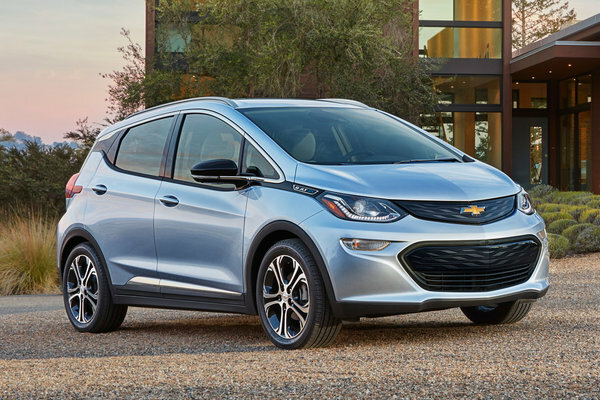 The "PLUS" designation refers to the increased energy density of the model's 62 kWh battery pack and the higher 214-horsepower output of its powertrain versus the 40 kWh option. 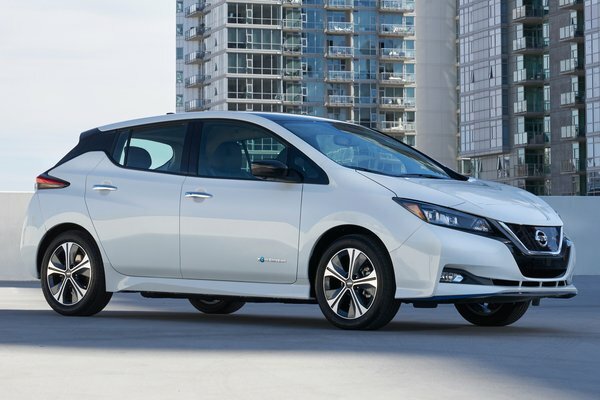 The new Nissan LEAF S PLUS powertrain adds to the car's range by approximately 50 percent with an EPA range of up to 226 miles2 (versus the standard...Read.